Our diploma courses are all written by professionals currently working in the field. 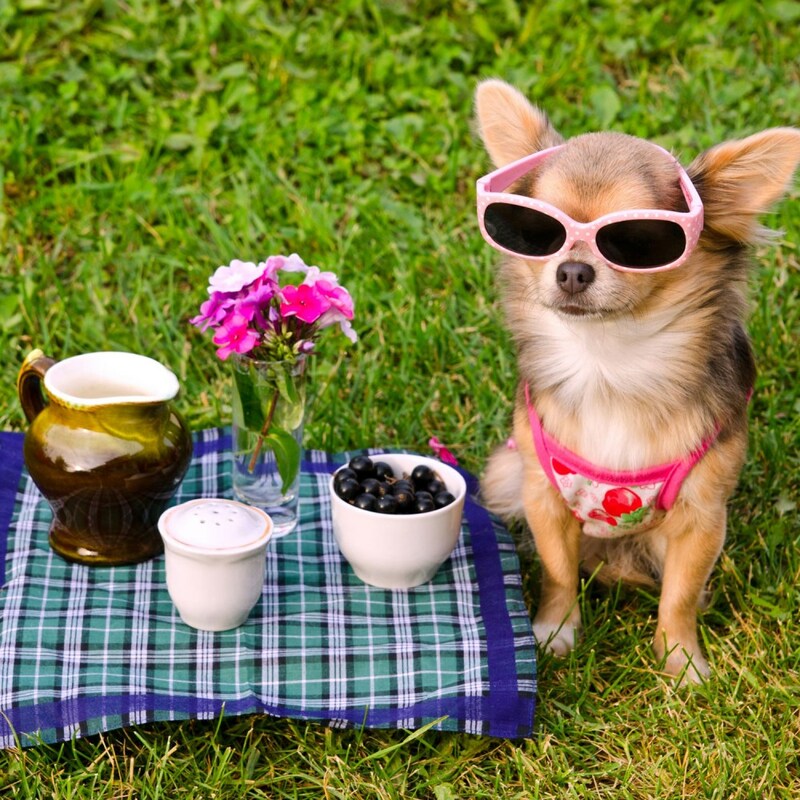 Canine health and nutrition is a topic that not enough people know about, and the demand for canine nutritionists is growing. The announcement of this course, exclusive to BCCS has been well received and much anticipated. Dog agility coaching is performed at both a fun level, and also at serious competition level. 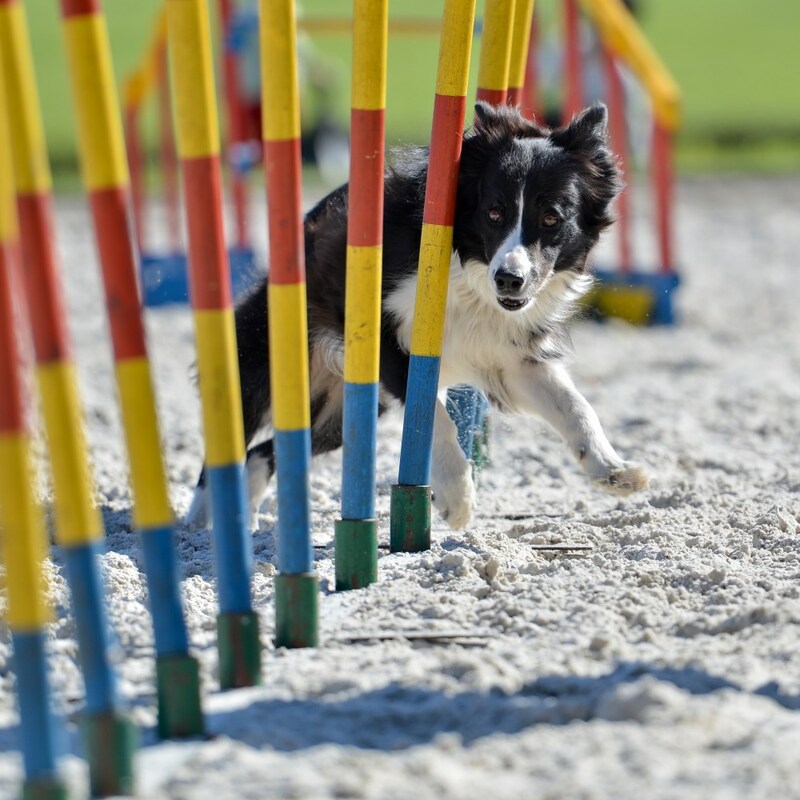 The aim of this online fun dog agility course is to equip you, the student, with the knowledge and understanding required to set up and run your own potentially very profitable fun dog agility classes. 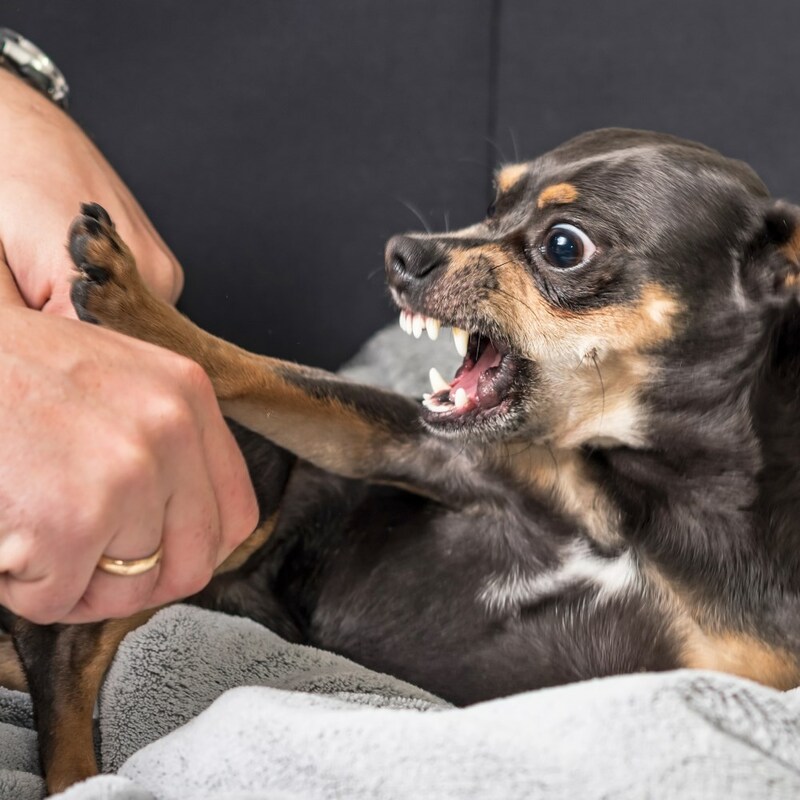 The Dog Behaviour Diploma courses are written from a neutral standpoint, offering the latest information and studies, the newest understanding of social structure in dogs, and debating hot topics such as dominance in dogs. 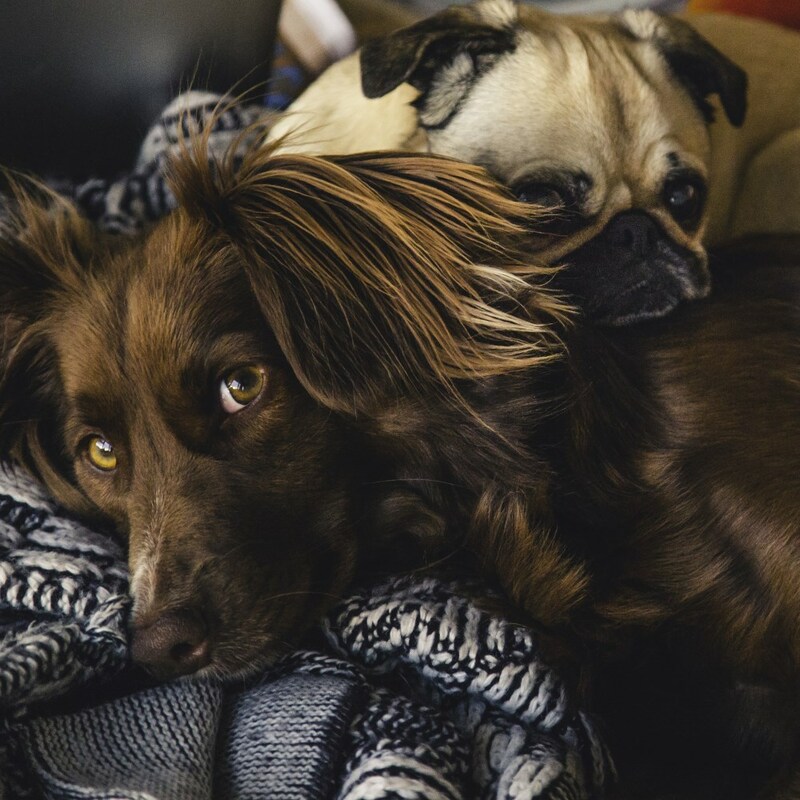 This Advanced Canine Behaviour Diploma course will get you thinking about dogs and dog behaviour like never before.